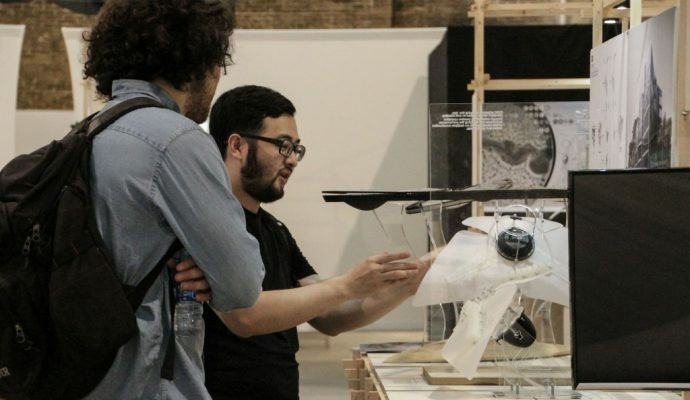 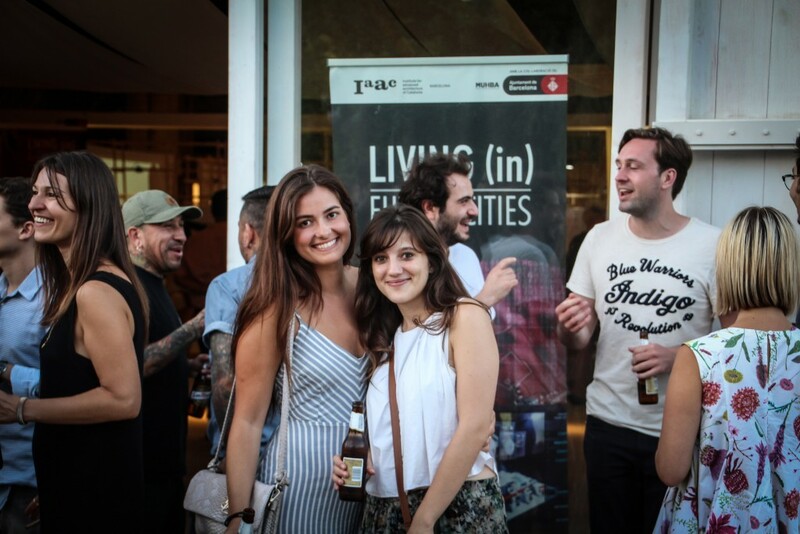 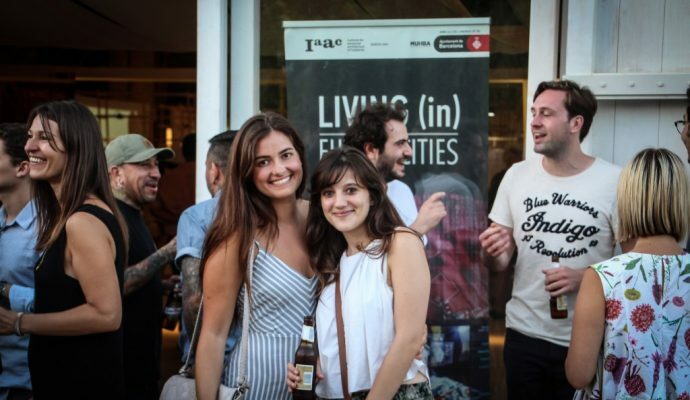 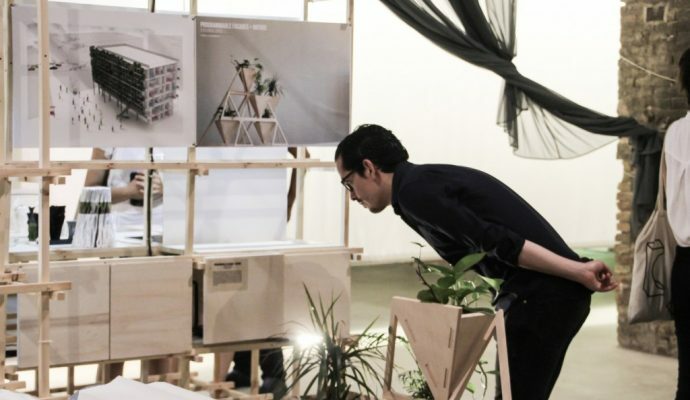 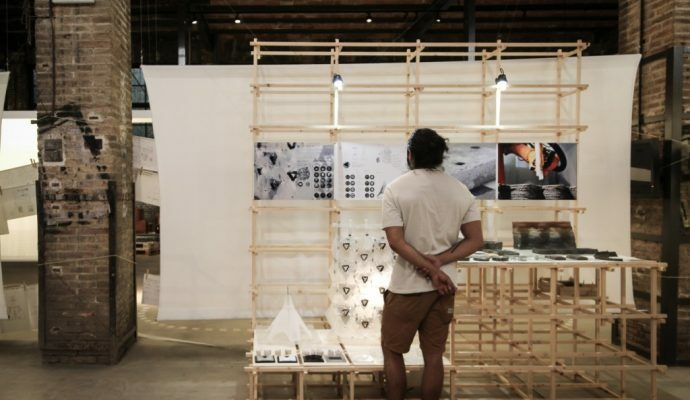 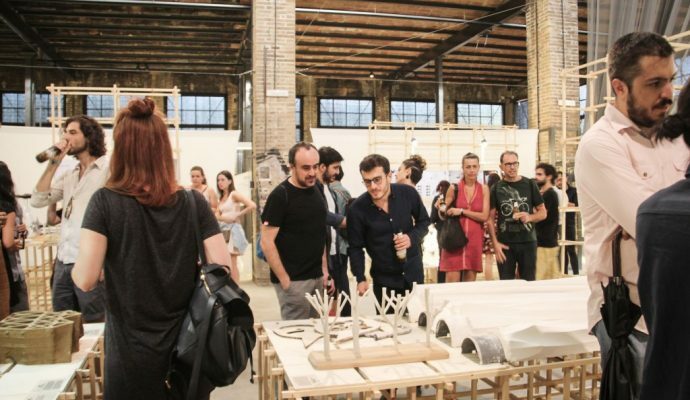 Last Wednesday, an enthusiastic crowd of visitors attended the opening of the IAAC End of Year Exhibition Living (in) Future Cities, which will be on display at the MUHBA Oliva Artés in Poblenou until July 30th. 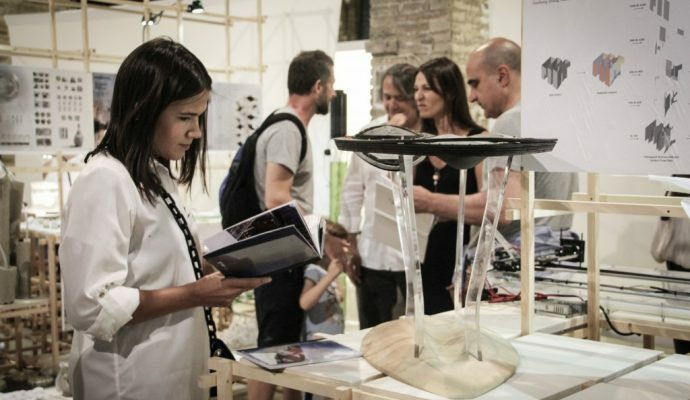 Like every year, the Institute organized a public event to showcase the best projects of its international researchers, coming from all over the world to Barcelona to attend its Master programs: Master in Advanced Architecture (MAA), Master in City & Technology (MaCT), Master in Advanced Interaction (MAI), Open Thesis Fabrication (OTF). 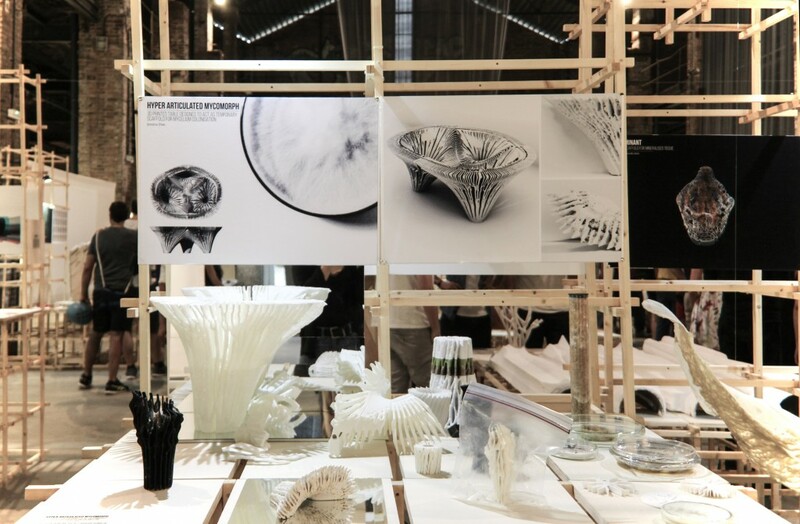 Given the multidisciplinary and multiscale nature of the Master’s methodology, the exhibition content range from experimentations on new materials to scale-up proposals for new cities, using a variety of materials and supports. 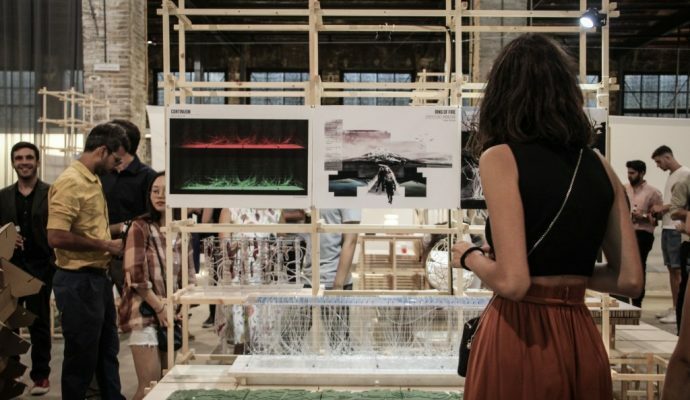 This year the selected projects revolve around the topic of Living (in) Future Cities, examining issues of the near future and proposing a series of solutions in the era of experience, where technology can aid us to positively define the spaces and cities we live, grow and thrive in. 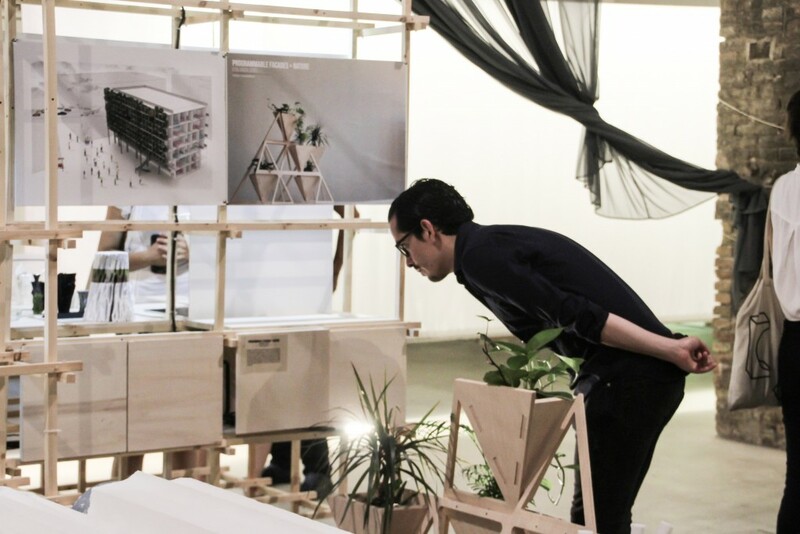 Can we program the spaces we inhabit to act as living organisms that respond to our emotions and our needs? 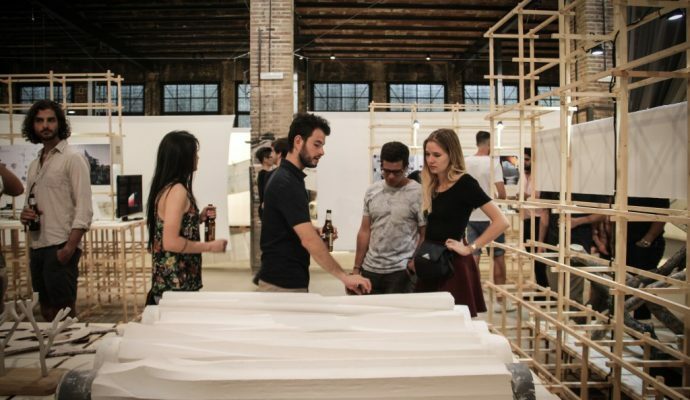 Can self sufficient buildings be digitally fabricated with local and smart materials, with embodied energy or with the help of autonomous robots? 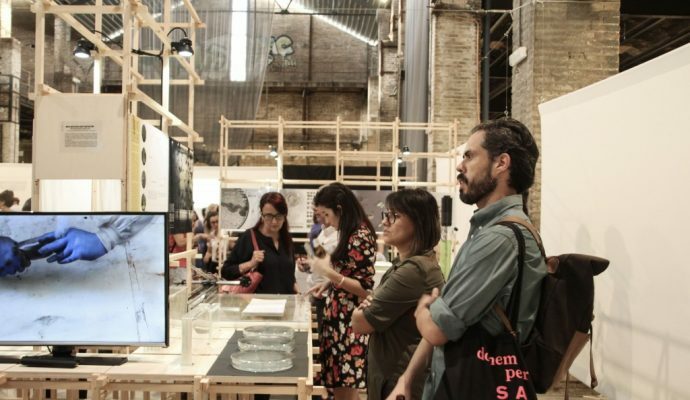 How can we use digital interfaces, gaming or augmented reality as tools to enhance public engagement when defining our cities design and operations? 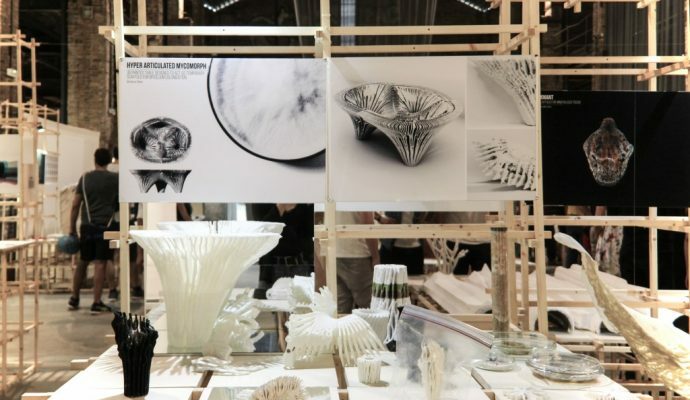 The answers to these questions are given by the projects realized within the several research lines of the Institute.